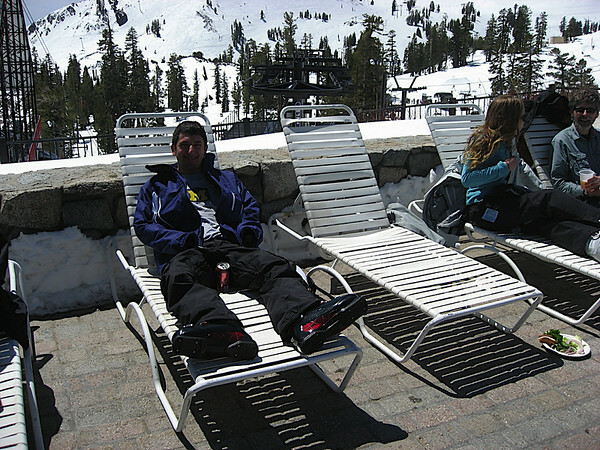 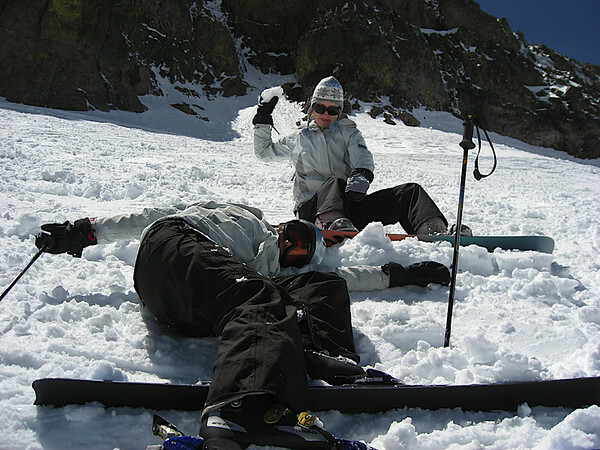 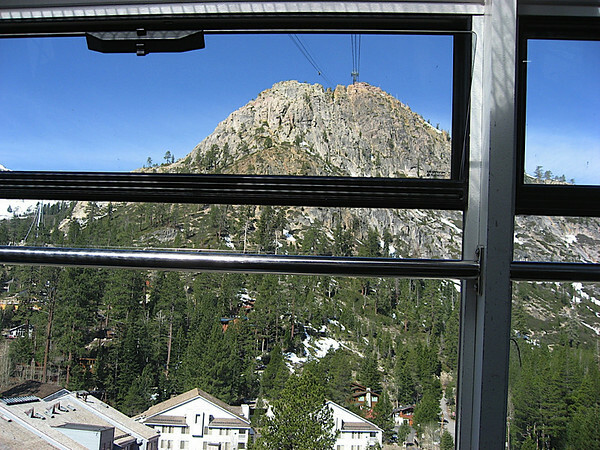 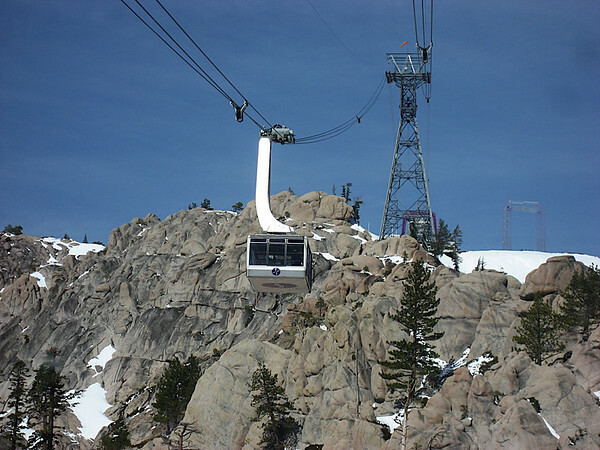 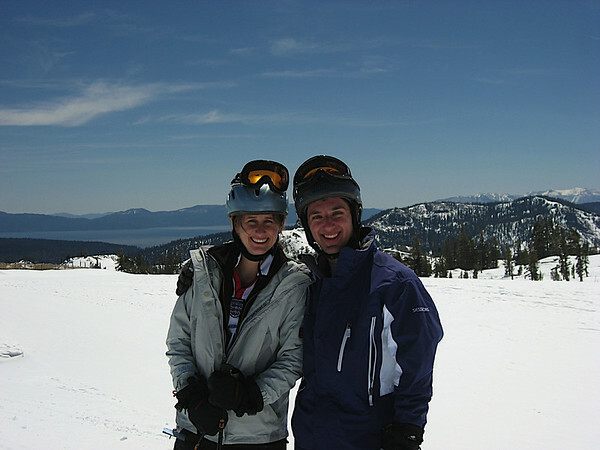 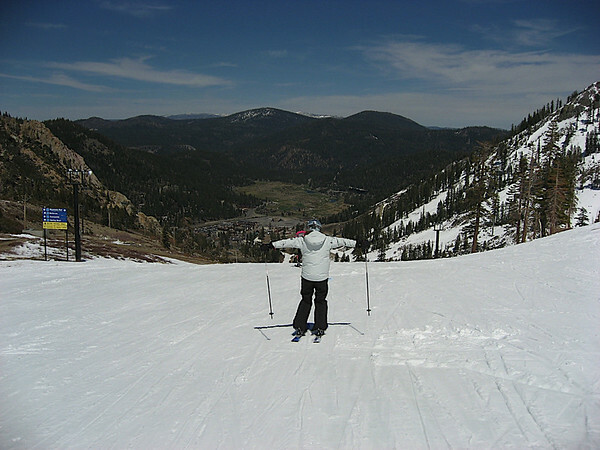 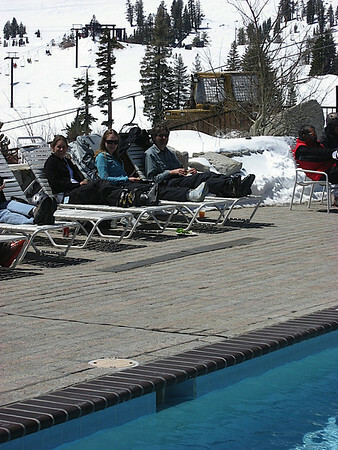 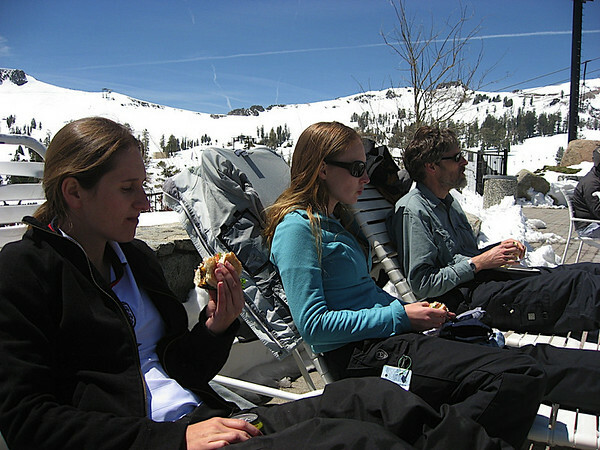 Squaw's last day of Skiing -- all the way in May! 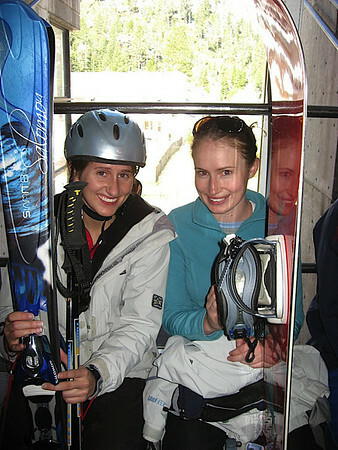 Katy and Jenny on the gondola up to Squaw. 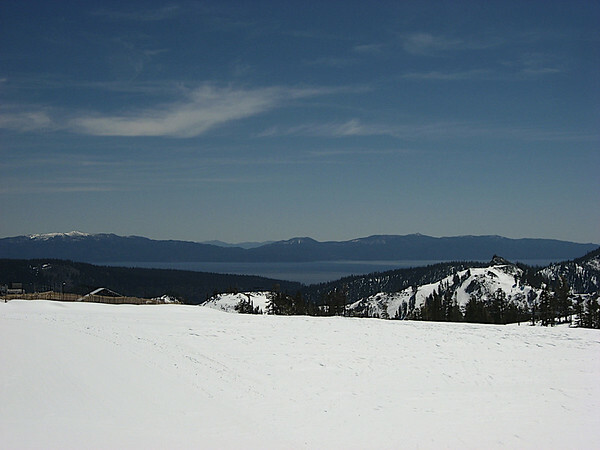 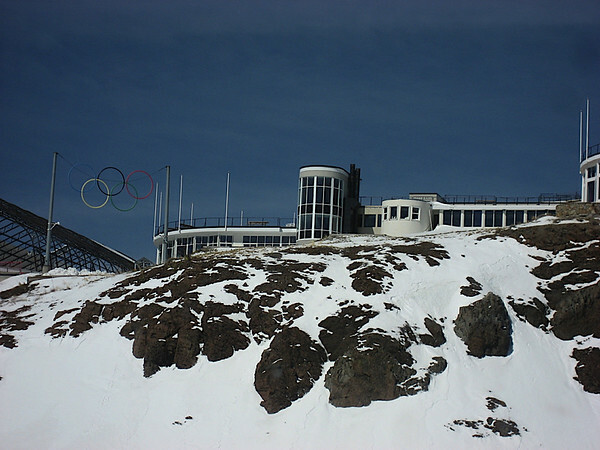 May skiing here we come! 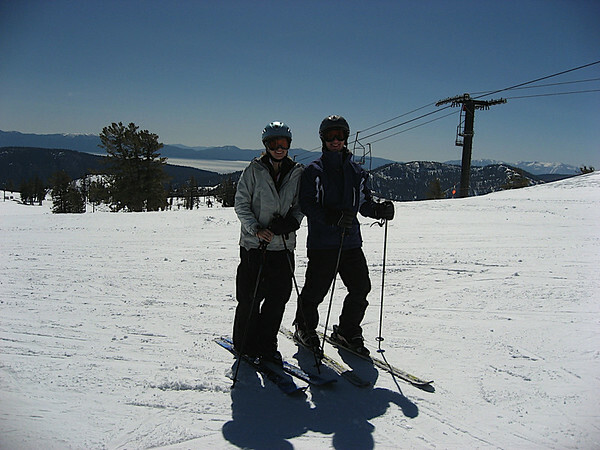 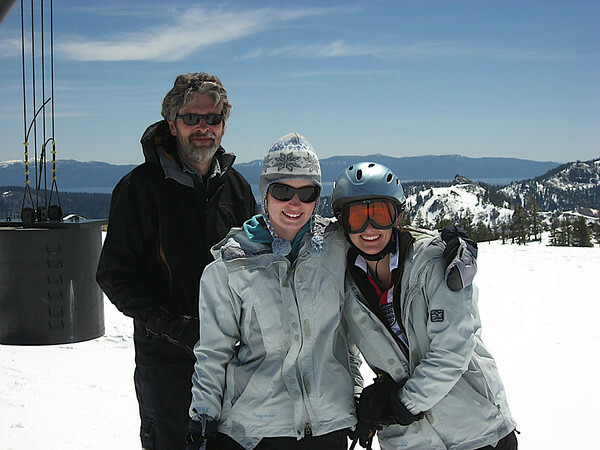 The Harrison family enjoying their day of May Skiing!